If you have friends, family or colleagues living in the area, send flowers to Wierda Park using Wierda Park Florist. They do fresh flowers fast! Flowers are the perfect gift for almost every occasion, from birthdays, anniversaries, christenings, apologies and promotions to moving house and of course, the timeless romantic gesture of saying “I Love you’… you simply cannot go wrong with a pretty basket, bouquet or vase of flowers. Even if you simply want to surprise someone by letting them know you are thinking of them – send flowers to Wierda Park. In addition to their beautiful floral arrangements comprising fresh seasonal flowers and gerberas, chrysanthemums, roses, lilies and carnations, you can find delicious snack hampers packed with delectable goodies like biltong, nuts, fruit and chocolates. And if that special someone prefers wine – you are spoilt with choice by a top selection of excellent wines and bubbly. If you are struggling to choose from the wide array of gifts on offer, Wierda Park Florist will happily advise – simply give them a call and they will guide you on what the appropriate flowers may be for the occasion. They pride themselves on 100% customer satisfaction and their fast and efficient service. 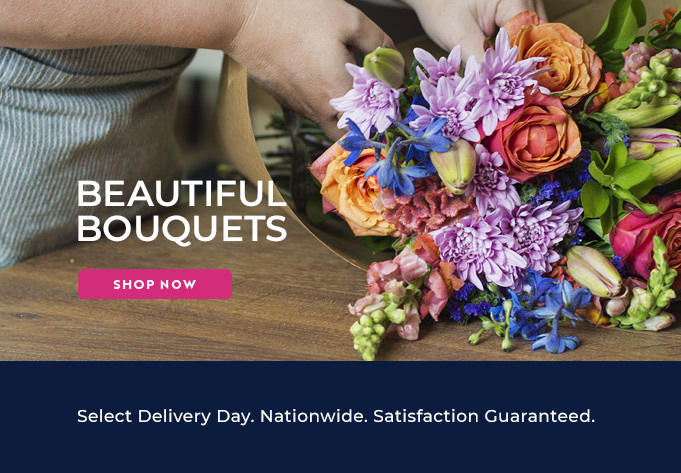 Once you have made your choice, sit back and relax, knowing that thanks to Wierda Park Flower delivery’s reliable service and low delivery fee, your parcel will arrive on time and won’t cost you a fortune. In fact, Wierda Park Florist has the lowest delivery cost in SA! Another reason why people keep returning to their trusted and affordable services.